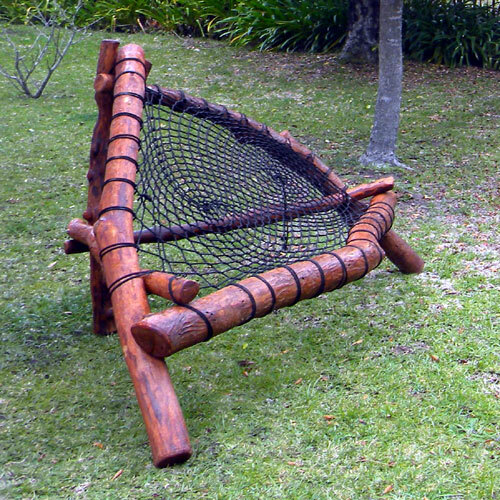 At Dream-Weavers we're passionate about comfort. 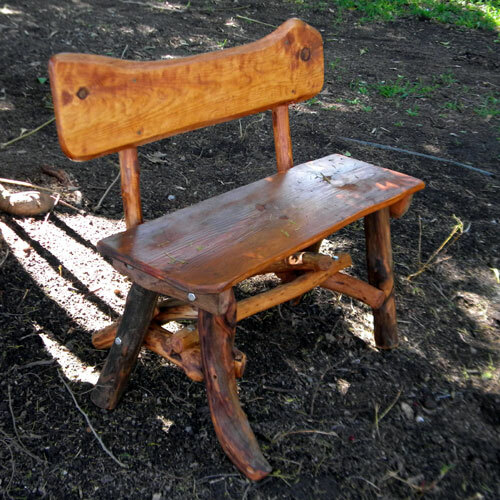 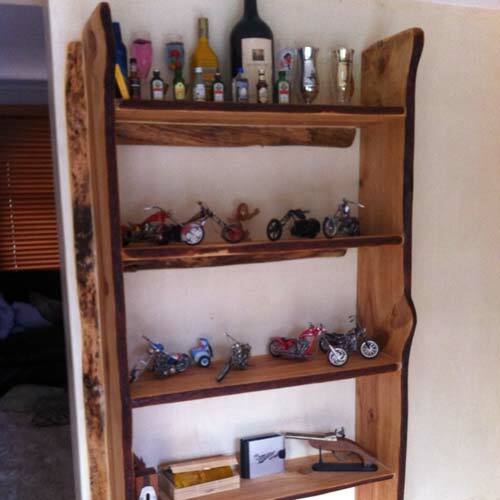 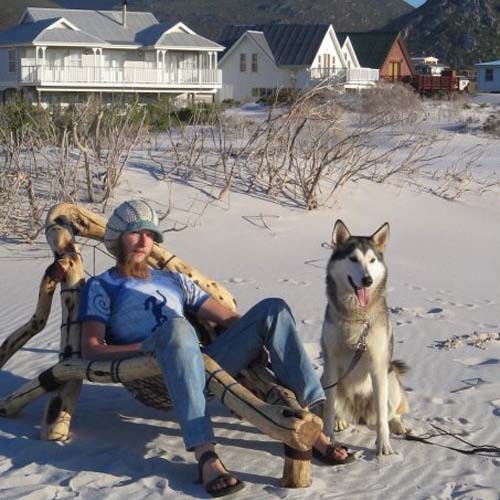 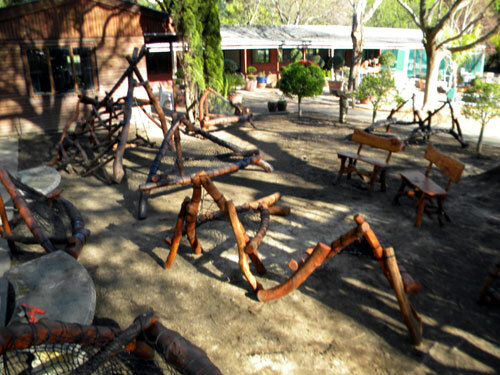 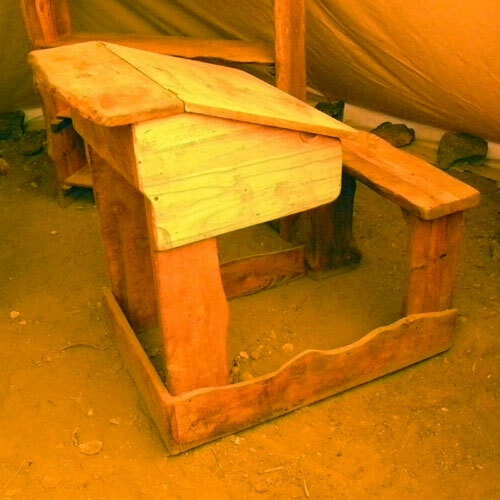 We design beautiful rustic wooden furniture and cater for all ideas, ages and sizes. 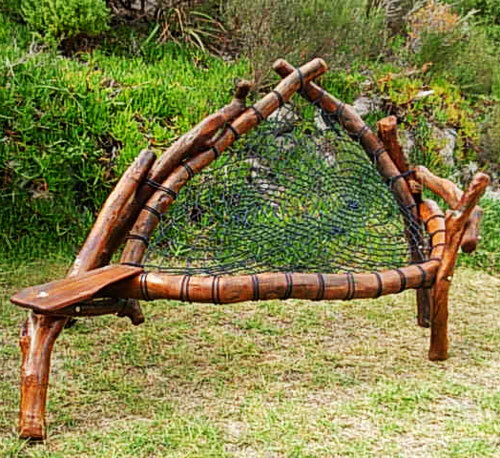 Suitable for outdoors and indoors. 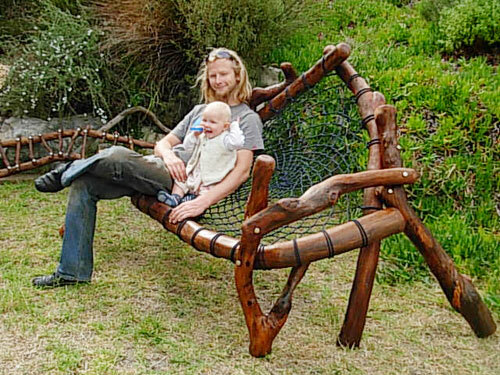 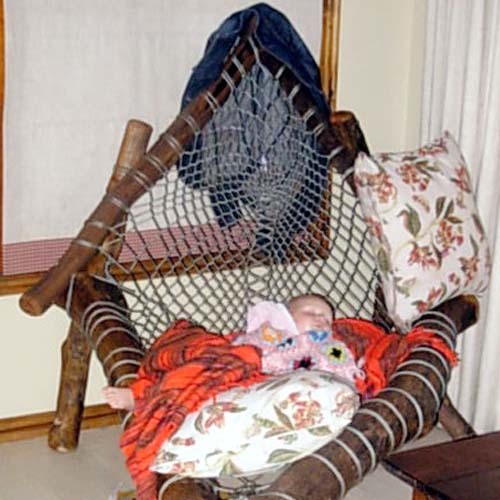 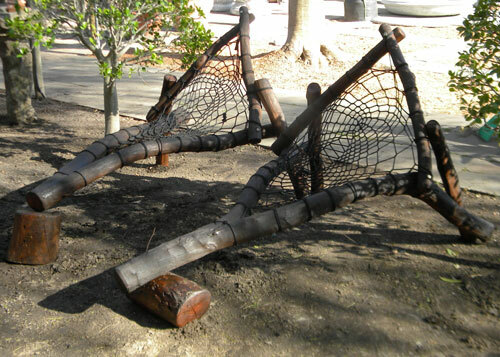 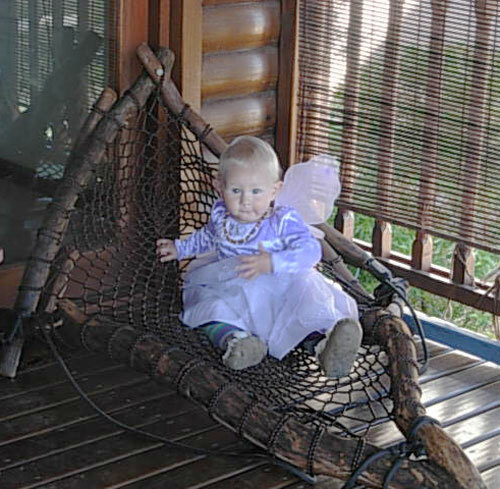 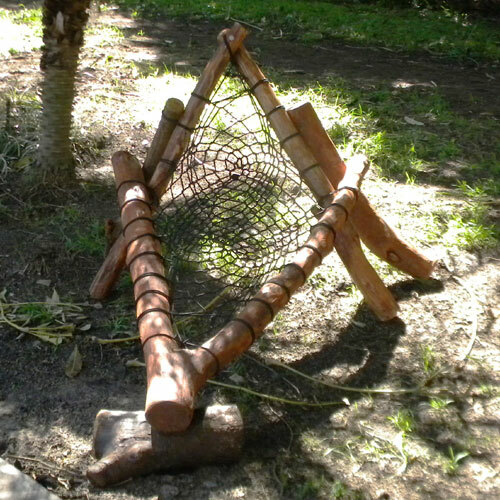 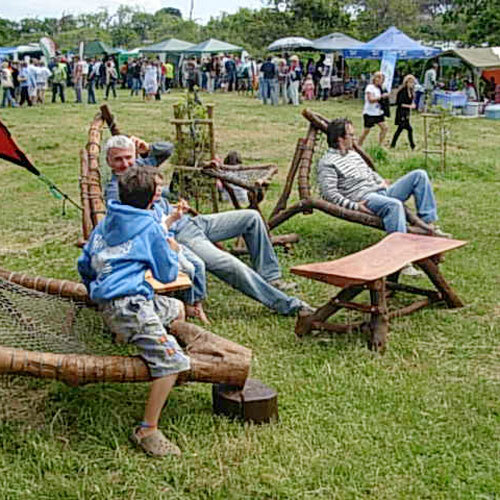 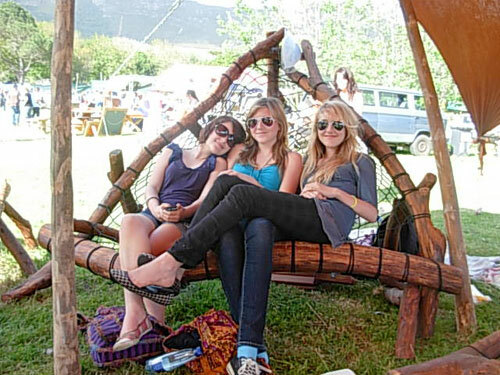 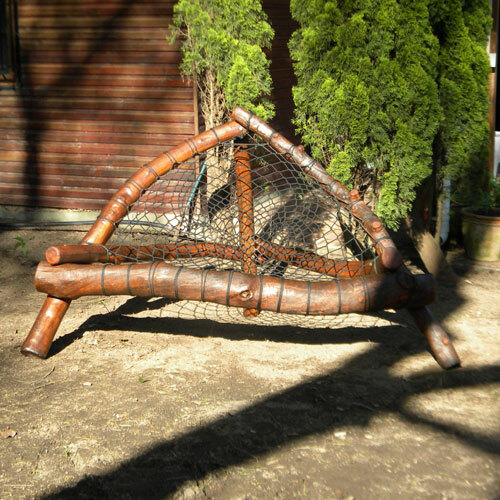 Dream Chairs: Our extremely comfortable Dream Chairs are made from natural tree branches that are carefully prepared, puzzled together, weaved with a dream catcher web and transformed into the most comfortable chair you'll ever experience. 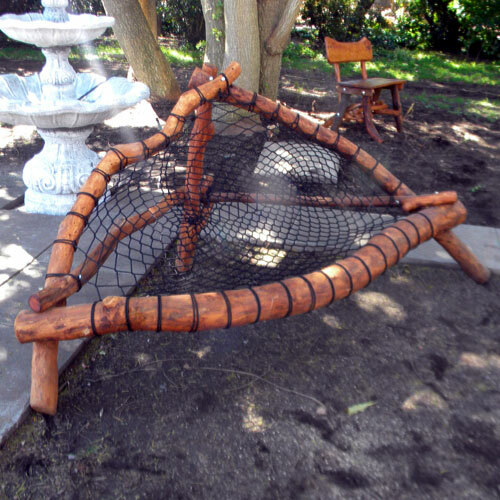 Coffee Tables: Made from natural, rustic wood shapes, this makes a solid and beautiful addition to your home. 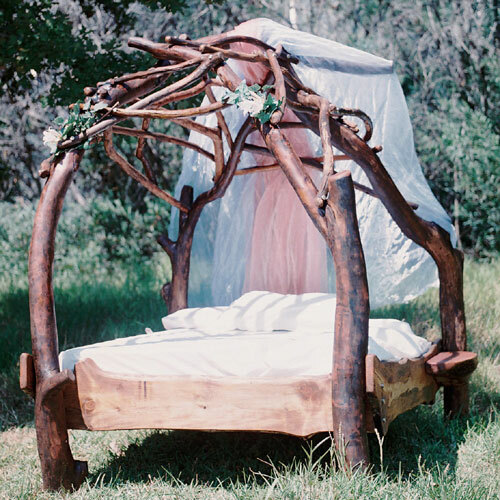 Four Poster Dreamweaver Beds: Sweet dreams! 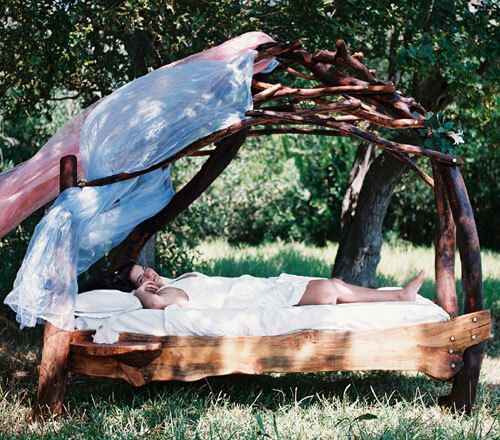 Our four poster beds are made from natural wood branches pieced together to make a rustic and beautiful bed. 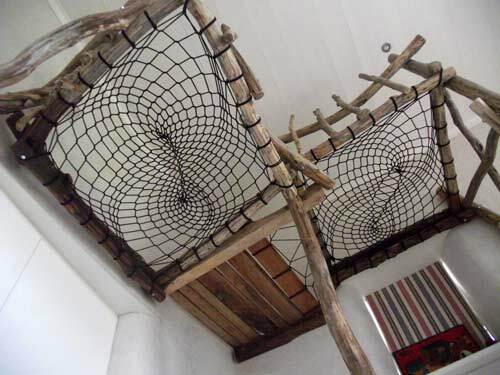 Take some time to look at the pictures in the gallery - these beds are wonderful. 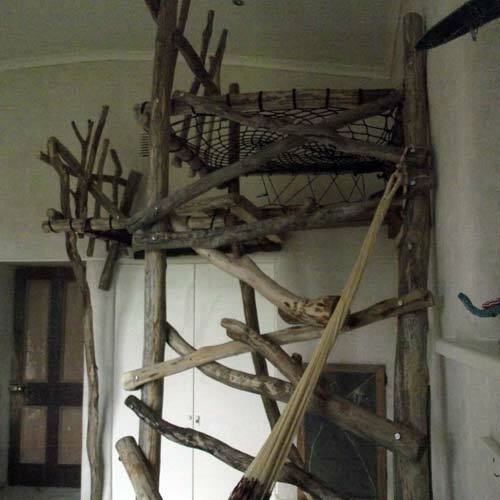 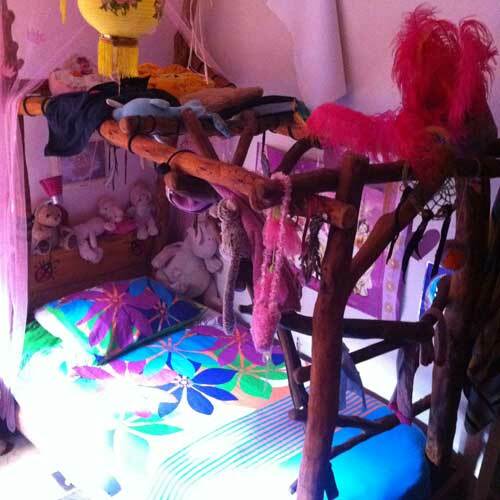 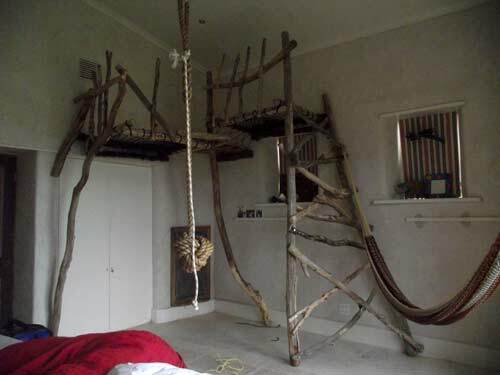 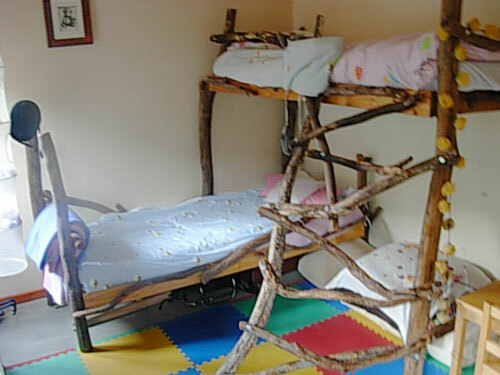 We also provide standard and bunk beds for children (or adults). 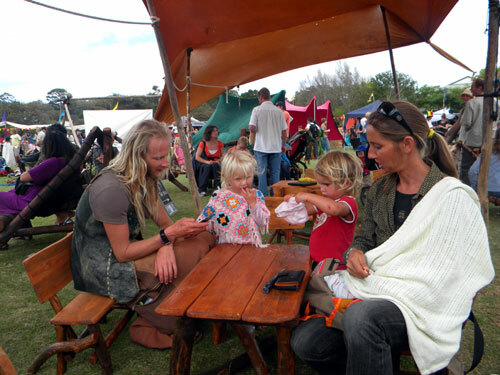 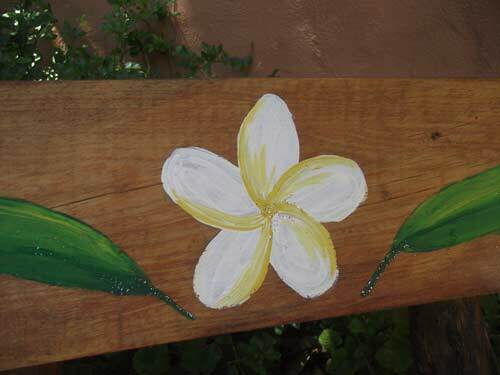 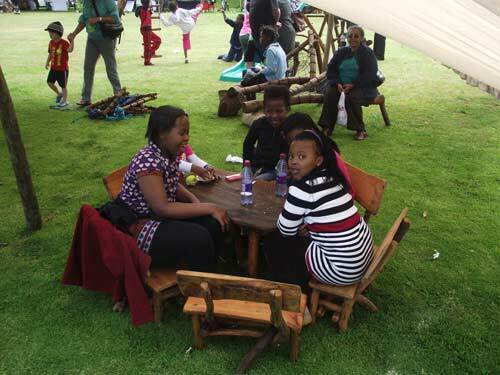 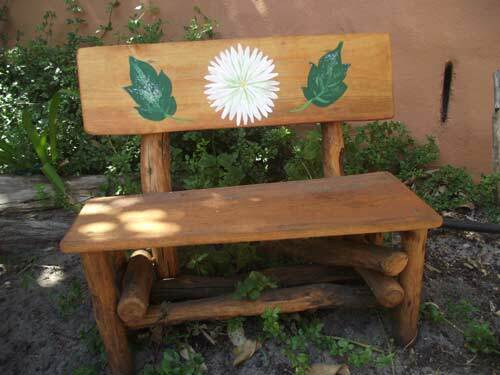 Wooden Picnic Benches: Perfect for every garden. 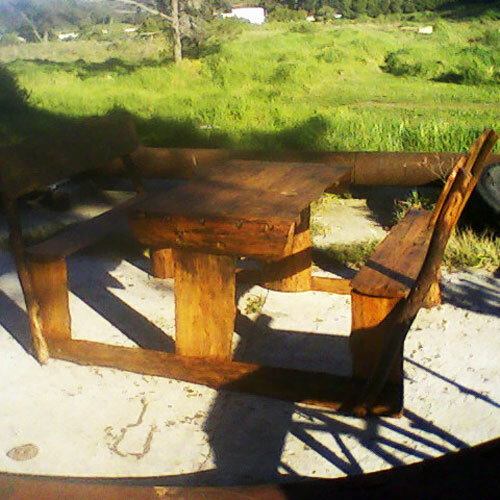 Tables: Our tables are made out of organic pine, planed and ground and sanded to perfection, then treated with Envirotouch pro-nature for a natural, rustic look.